A Washington Post profile of Marian Wright Edelman describes a scene from 1967 in which she, as a 27-year-old civil rights attorney, leads Sen. Robert F. Kennedy through the Mississippi Delta to meet sharecroppers. She wanted him to see their dire conditions first-hand—especially the starving children. Fifty years later, the founder and president of the Washington, D.C.-based Children’s Defense Fund (CDF), which grew out of the Civil Rights Movement, remains a fierce advocate for the nation’s poor, and especially children’s rights. 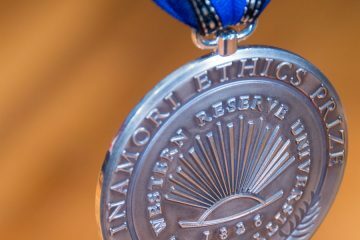 For her life’s work, the Inamori International Center for Ethics and Excellence at Case Western Reserve University has chosen Edelman for the 2017 Inamori Ethics Prize, awarded annually since 2008 to honor an individual for significant and lasting contributions to ethical leadership on the global stage. Case Western Reserve will present the 2017 Inamori Ethics Prize to Edelman during Inamori Center events on the Case Western Reserve campus, Sept. 14-15. 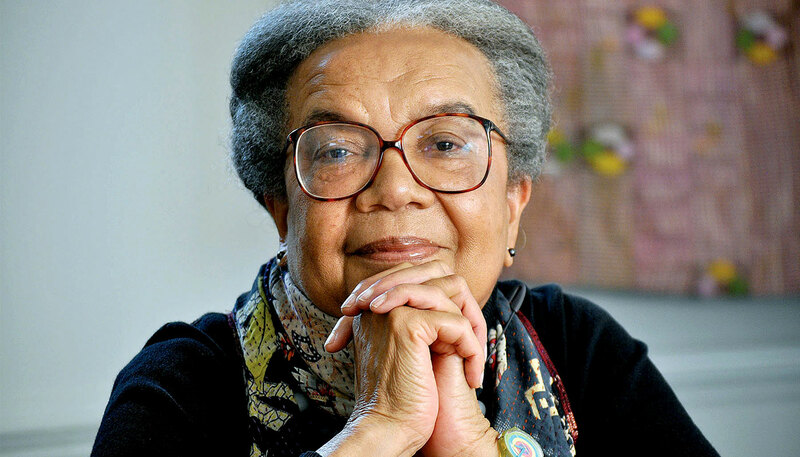 “Marian Wright Edelman is a hugely inspirational change agent who has been indefatigable and remarkably effective in her efforts to improve lives, especially the lives of children,” Inamori Center Director Shannon French, the Inamori Professor in Ethics and a professor at the School of Law and in the Department of Philosophy, said today in announcing the center’s 2017 prize winner. Edelman grew up in South Carolina, the youngest of five children of a Baptist preacher who taught her early on about the importance of serving others and pursuing an education. Under Edelman’s leadership, the nonprofit CDF, which she established in 1973, has become the nation’s leading advocacy organization for children and families, championing policies and programs to lift children from poverty, protect them from abuse and neglect and ensure their access to health care and quality education. Edelman, a graduate of Spelman College and Yale Law School, began her career in the mid-1960s when, as the first black woman admitted to the Mississippi Bar, directed the NAACP Legal Defense and Educational Fund office in Jackson, Mississippi. In 1968, she moved to Washington, D.C., as counsel for the Poor People’s Campaign that Dr. Martin Luther King Jr. began organizing before his assassination. She founded the Washington Research Project, a public interest law firm and the CDF’s parent body. For two years, she served as director of the Center for Law and Education at Harvard University. Edelman served on the Board of Trustees of Spelman College, which she chaired from 1976-87, and was the first woman elected by alumni as a member of the Yale University Corp., on which she served from 1971-77. Edelman has received more than 100 honorary degrees and many awards, including the Albert Schweitzer Humanitarian Prize, the Heinz Award and a MacArthur Foundation Prize Fellowship. In 2000, she received the Presidential Medal of Freedom, the nation’s highest civilian award, and the Robert F. Kennedy Lifetime Achievement Award for her writings. Edelman serves on the board of the Robin Hood Foundation and the Association to Benefit Children, and is a member of the Council on Foreign Relations, the American Philosophical Society, the American Academy of Arts and Sciences and the Institute of Medicine of the National Academy of Sciences. Edelman and her husband, Georgetown University Law Center Professor Peter Edelman, whom she met while he was working for Kennedy, a New York senator at the time, have three sons and four grandchildren. The Inamori Center was endowed by a generous gift from Kazuo Inamori, who established Kyocera Corp. and is a global telecommunications leader and founder of the Inamori Foundation that presents the annual Kyoto Prize in Kyoto, Japan. Francis S. Collins, leader of the Human Genome Project and director of the National Institutes of Health, 2008. 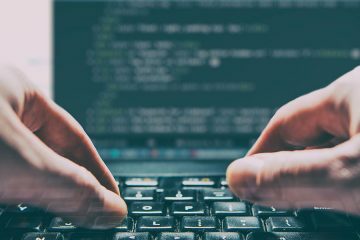 This article was originally published March 13, 2017.